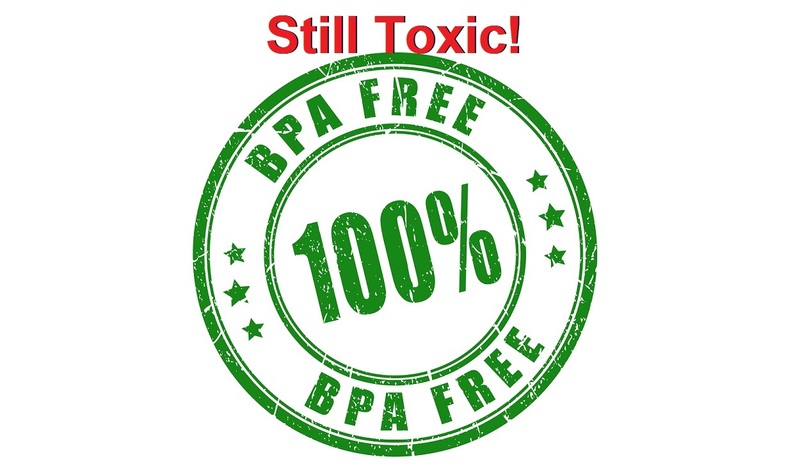 Study: Replacements for BPA in BPA-free Products Just as Toxic - Time for Non-toxic Hemp Plastics? If and when consumer demand causes a significant increase in the amount of industrial hemp being grown for all of the kinds of products described, how long do you suppose it will take for companies like Bayer/Monsanto to create GMO hemp plants that are resistant to toxic herbicides that are even worse for human health and the health of the world's ecosystem than DDT or the glyphosate and who knows what other chemicals in Roundup? And of course the so-called "regulatory" agencies in the U.S. will do absolutely nothing to protect or even warn us.